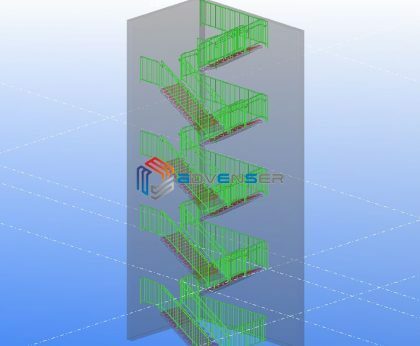 Backed by a team of 65+ steel detailers with ample experience in steel detailing, Advenser has been offering accurate staircase detailing services at competitive prices to engineers, architects, consultants, contractors, erectors and so forth. Over the past decade, we have been acknowledged to be a trusted partner to the AEC industry relentlessly catering to its varying needs. 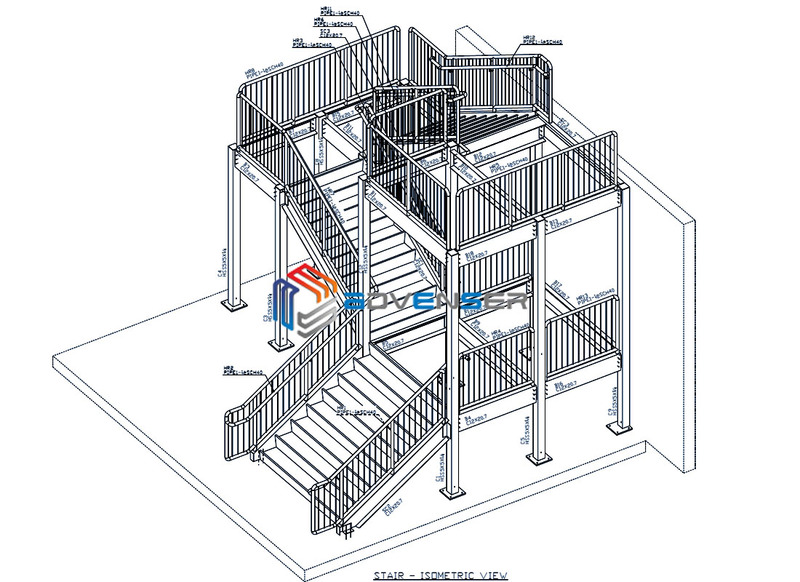 During the last decade, we have successfully completed a significant number of steel detailing projects ranging from staircase detailing, structural steel detailing, quantity take-off services to the preparation of Advanced Bill of Materials for a wide array of clients spread across the globe. It is this experience we have gained over the years we use on every project we handle to provide deliverables of impeccable quality. What do we do as a staircase detailer? On every project, we handle we use a perfect amalgamation of manpower and software to seamlessly handle the detailing. 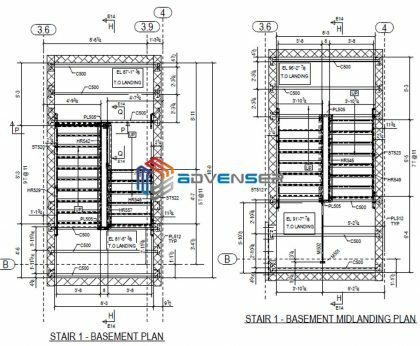 Our team of experienced and efficient engineers can handle detailing of the following stairs irrespective of its volume or complexity. The availability of draftsmen and engineers who are proficient in carrying out a thorough analysis and groundwork makes it possible for us to handle detailing projects of high complexity with efficiency and ease. Over the last decade, we have had a highly successful track record and has successfully completed a plethora of projects for clients spread across the globe. Our team of engineers and detailers have worked on projects ranging from industrial plants, refineries, airports, bridges, highways to high-rise and low-rise buildings making them well versed with the international industrial standards, building codes, and structural detailing standards. 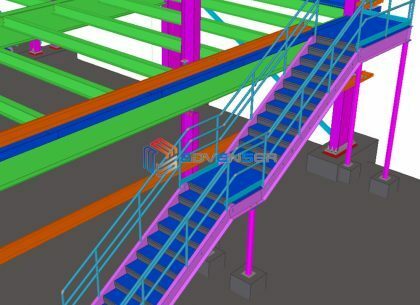 The immense growth we have had over the years to be one among the leading BIM service provider can be attributed to the strict adherence to the quality we maintain on every project. We are a renowned team of engineers known for the impeccable quality of the deliverables making us a highly sought for workforce. 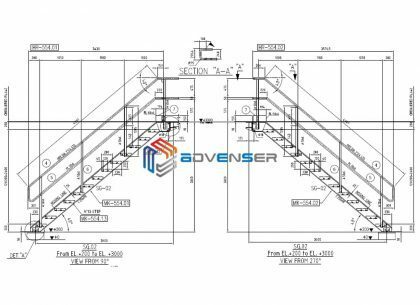 We have an in-house team of dedicated quality analysts responsible for closely monitoring the drawings at every stage for any discrepancies or flaws. This team with a close eye for detail ensures that there aren’t any errors or flaws that are left unattended to in the final deliverables.